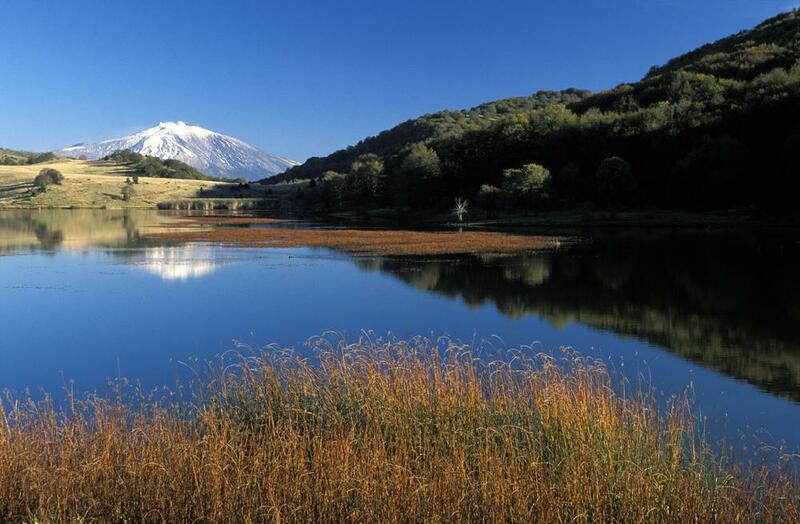 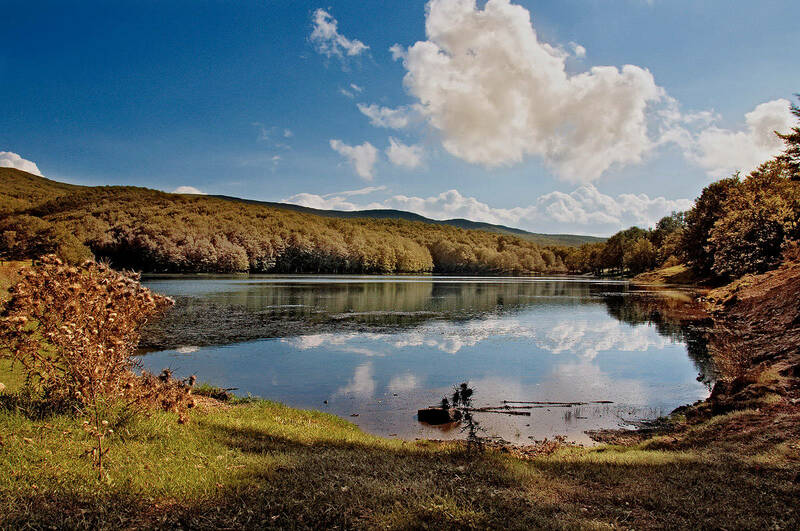 One of the most beautiful lakes and interesting of Sicily is definitely the lake Maulazzo, particularly appreciated by all fans of photography. 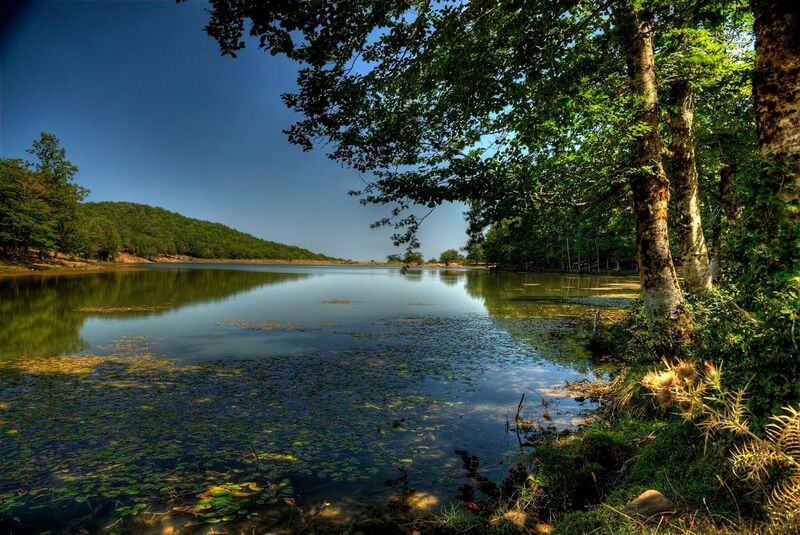 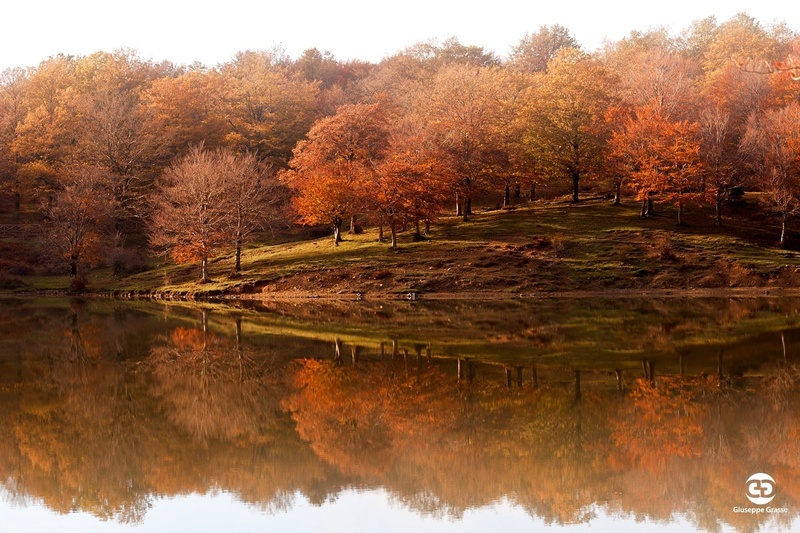 It is an artificial lake of about 5 hectares, created by ‘forestry authority in the 80s, in the heart of the park Nebrodi .. 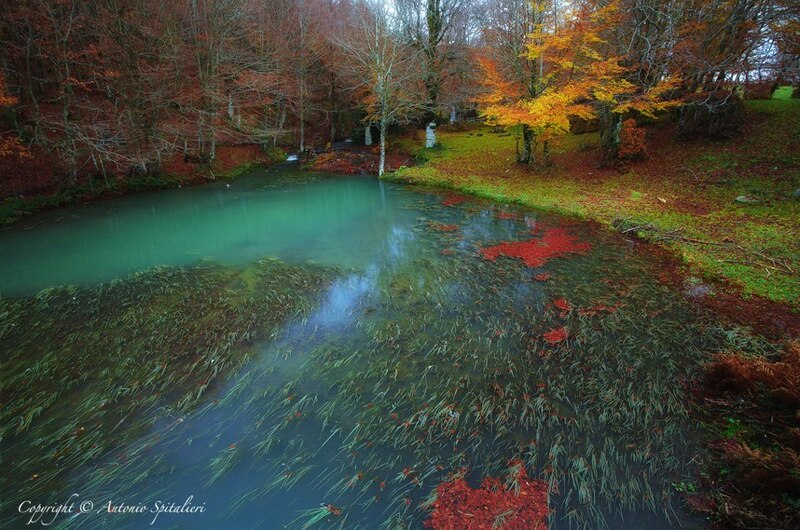 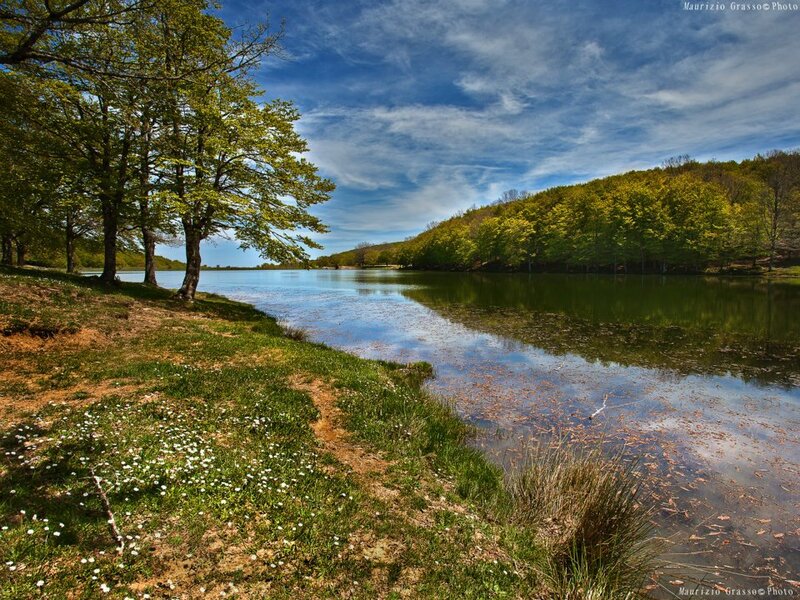 Nothing to do with the size of the most famous lakes in Italy and the world, but this lake, nestled in the beautiful beech forest of Sollazzo Verde, it raises huge thrill to the eye and heart. 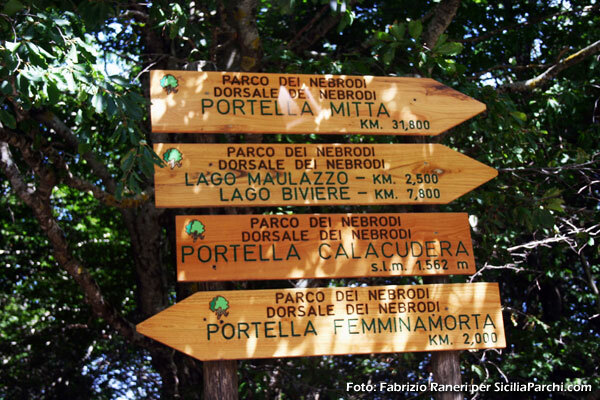 A beautiful path surrounded by a dense forest, between streams and waterfalls, leading to the needle, the lake offers in its vastness as a natural oasis. 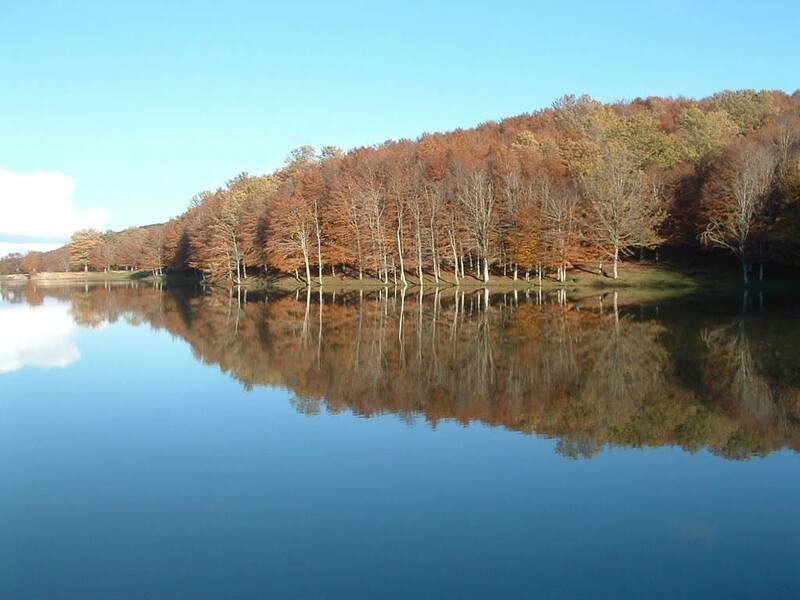 Of particular interest is the natural phenomenon that occurs in the summer months, when the waters of the lake turns red for the flowering of a microalgae called Euglena sanguinea scientifically.